All models, actors, actresses and other persons that appear in any visual depiction of actual sexually explicit conduct appearing or otherwise contained in this Website were over the age of eighteen years at the time of the creation of such depictions. With respect to all visual depictions displayed on this website, whether of actual sexually explicit conduct, simulated sexual content or otherwise, all persons in said visual depictions were at least 18 years of age when said visual depictions were created. The owners and operators of this Website are the seconary producer (as that term is defined in 18 USC § 2257). 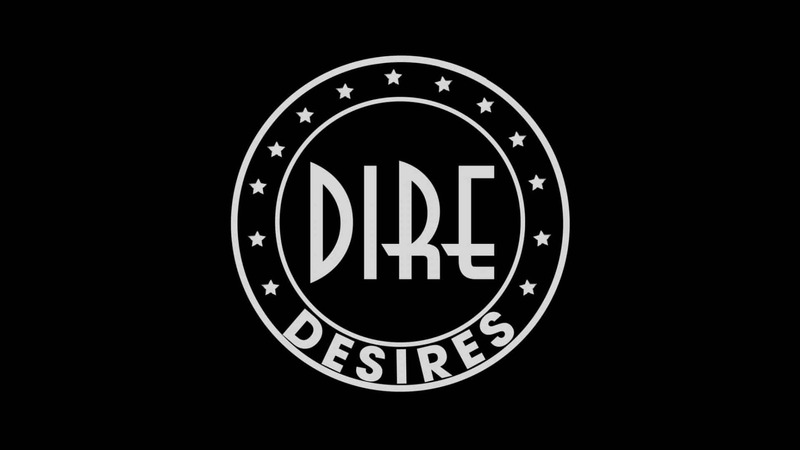 2018-2019 DIRE DESIRES. All rights Reserved.